International Girls in ICT Day is being celebrated around the world this year on 24 April 2014. The Digital Leadership Institute will join in the festivities by organising two Digital Muse workshops in Brussels and Geneva, and DLI founder, Cheryl Miller, will contribute to an expert panel on “Celebrating Successes, Inspiring Girls” at the UN International Telecom Union‘s headquarters in Geneva, Switzerland on 15 April. To join the Geneva event live, please click here. Looking for a way to celebrate Girls in ICT Day 2014? Please consult the ITU’s Girls in ICT Day portal to find resources for organising your own event and to learn about activities being organised in your area. UN Women is also promoting Girls in ICT Day around the world. And if you would like to do something simple and effective to get more girls into tech, please consider contributing your own 1-minute video to the European Commission’s #Passion4Tech campaign via their “Every Girl Digital” Facebook page. As always, if you are an girl or woman working and studying in digital sectors, or part of an organisation promoting more girls and women in tech, please consider nominating yourself or your organisation/project for a 2014 European Ada Award, deadline 16 September 2014! 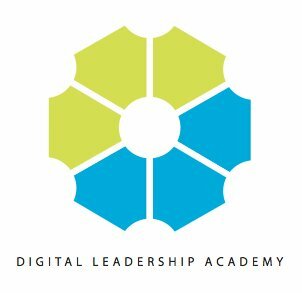 We are very excited to announce the launch of the Digital Leadership Academy, the very first initiative of the newly-formed Digital Leadership Institute! 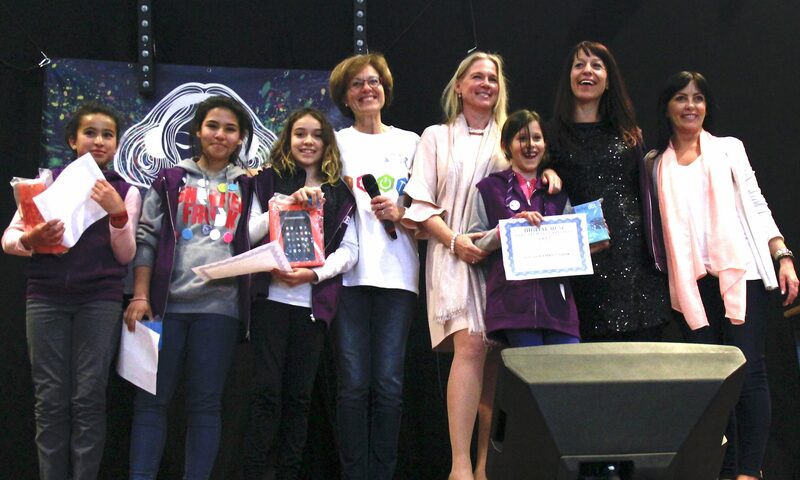 In its first year, the DLA will carry out a year-long training program for future female digital leaders, starting on 23 April 2014 in Brussels, in celebration of International Girls in ICT Day! The Digital Leadership Academy aims to close the ICT skills gap and increase the number of female entrepreneurs and leaders in digital sectors in Europe and beyond, by delivering digital and leadership skills to young and career-age women. The DLA approach combines cross-generational mentoring and technical, business and leadership skills development with the goal of building a resilient community of female digital leaders, confident and prepared for long-term, fruitful careers in digital sectors. In 2014, DLA will launch an inaugural Digital Leadership Series consisting of twelve seminars (two hours each) taking place from April to December in Brussels for a group of twenty teen- and career-age women. The series will be split between fun, hands-on, result-oriented workshops that deliver practical, creative, digital skills, and leadership and business seminars that address personal and professional skills for success. All courses will be led by a team of DLA digital, business and leadership experts. The 2014 Digital Leadership Series will be carried out from April to December* in Brussels. Places are available for individuals wishing to take part in the program and organisations wishing to sponsor young women or women in transition to participate in the series. Please contact us if you would be interested in becoming a DLA 2014 candidate, if you would like to sponsor a participant in the DLA 2014 class, or if your organisation would like to support the Digital Leadership Academy! 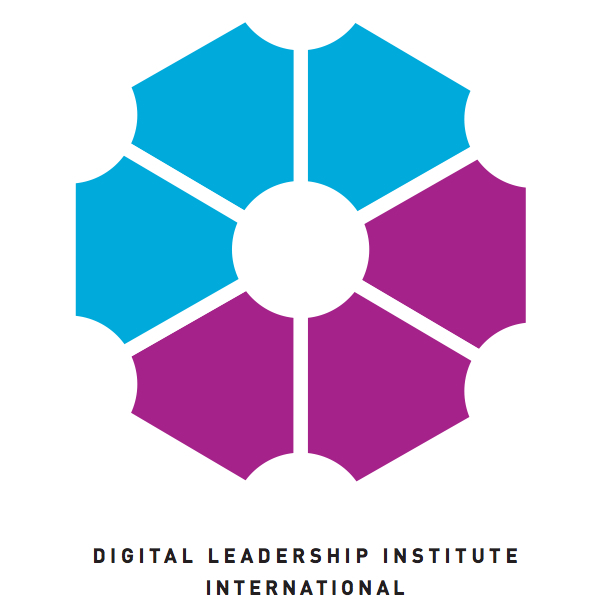 More information about the 2014 Digital Leadership Series may be found here. On 4 April 2014, in honour of the Hellenic Presidency of the European Council, nominations for the 2014 European Ada Awards will officially open in the context of the “Women & Girls Go Digital” event in Athens. We look forward to a great turnout for the event and a record number of 2014 nominations for Digital Girl, Digital Woman, and Digital Impact Organisation of the Year in Europe. The European Ada Awards are an initiative of the Digital Leadership Institute and its partners – CEPIS, DIGITALEUROPE, ECWT, and the European SchoolNet – that aims to recognise outstanding girls and women in digital sectors in Europe and organisations supporting them. An award for African Digital Woman of the Year was also presented in 2013. Thank you to partners and sponsors of the European Ada Awards! The Digital Leadership Institute was successfully launched on 6 March 2014 at DIGITALEUROPE in Brussels, in honour of International Women’s Day 2014 and release of the Women2020 Action Plan. The latter report, entitled “Time to Act,” is the outcome of a year’s work with the Women2020 platform – a DLI initiative launched on International Women’s Day 2013 – promoting women’s contribution to achieving the Europe 2020 Strategy for smart, sustainable and inclusive growth. 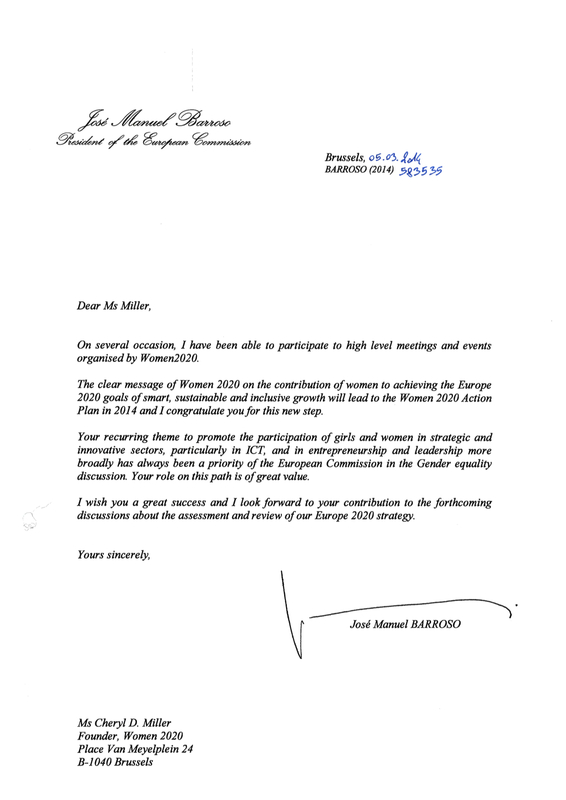 Please find photos of the event below, as well as a copy of the Women2020 Action Plan: “Time to Act”, which includes a cover-letter from European Commission President José Manuel Barroso and contains conclusions and recommendations taken directly from the five high-level Women2020 meetings carried out in 2013. Feel free to contact us with any inquiries about DLI or the Women2020 initiative! 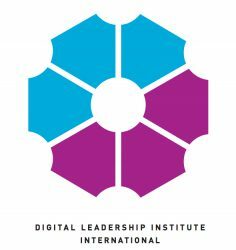 Welcome to the homepage of the Digital Leadership Institute, a Brussels-based, international NGO whose mission is to bridge the gender gap and the digital divide by empowering the digital leaders of today and tomorrow. 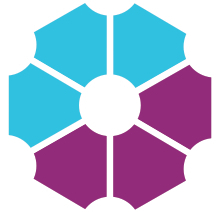 The Digital Leadership Institute is Chair of the Belgian National Point of Contact for the European Centre for Women and Technology.